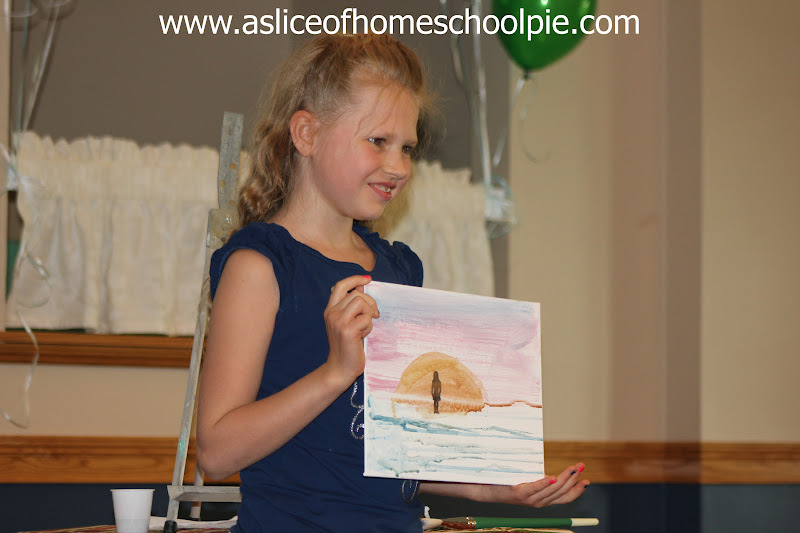 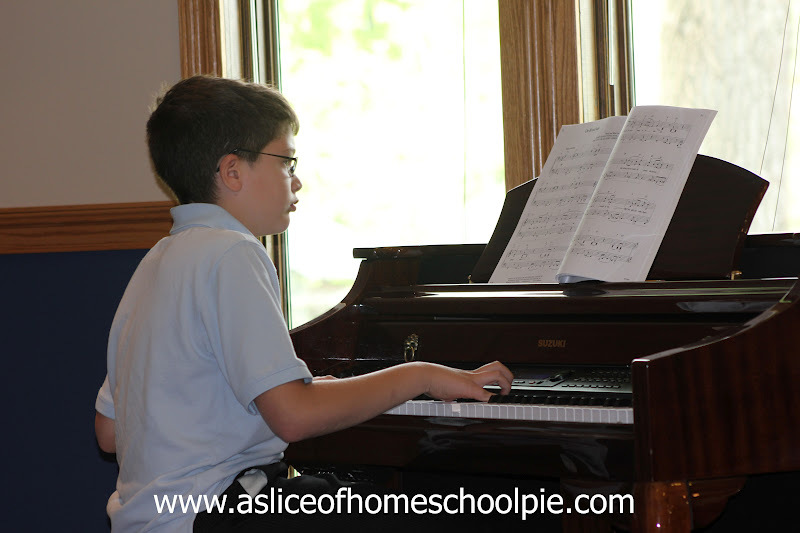 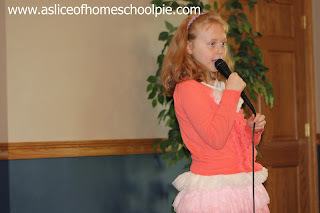 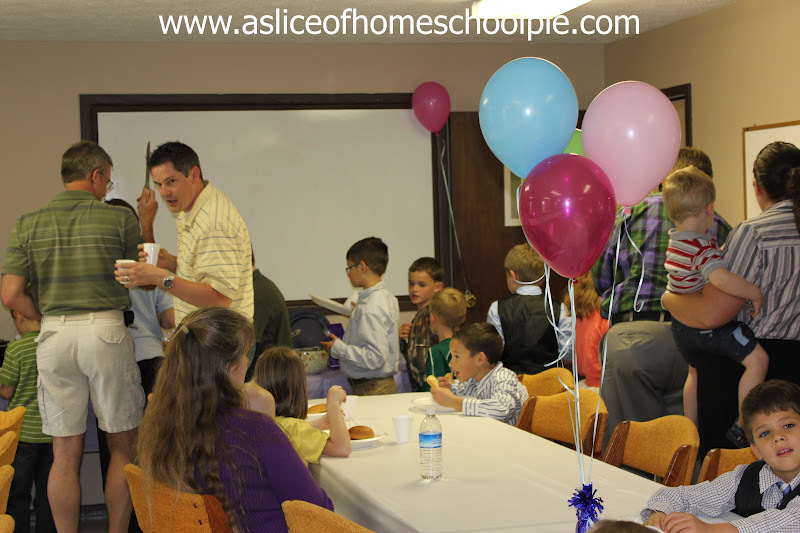 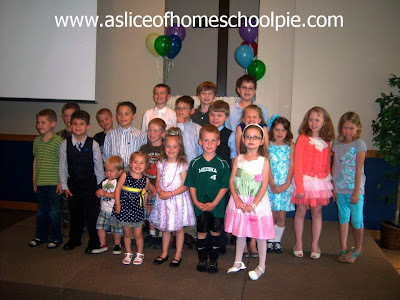 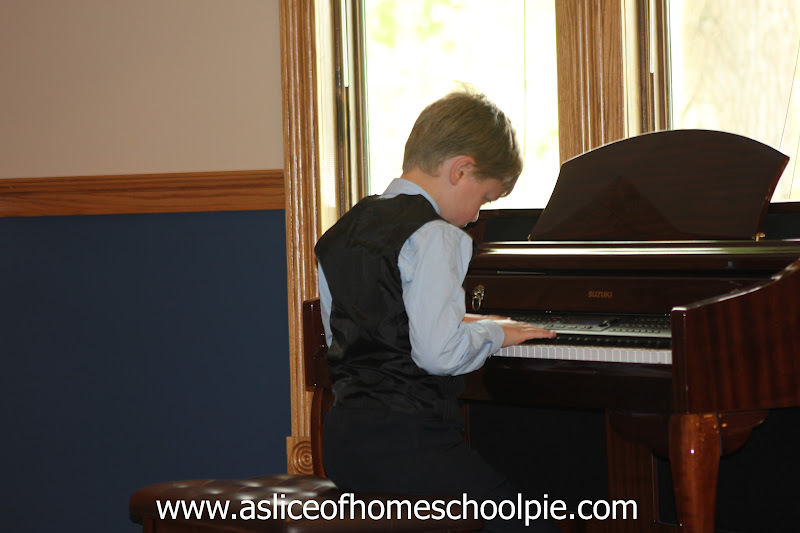 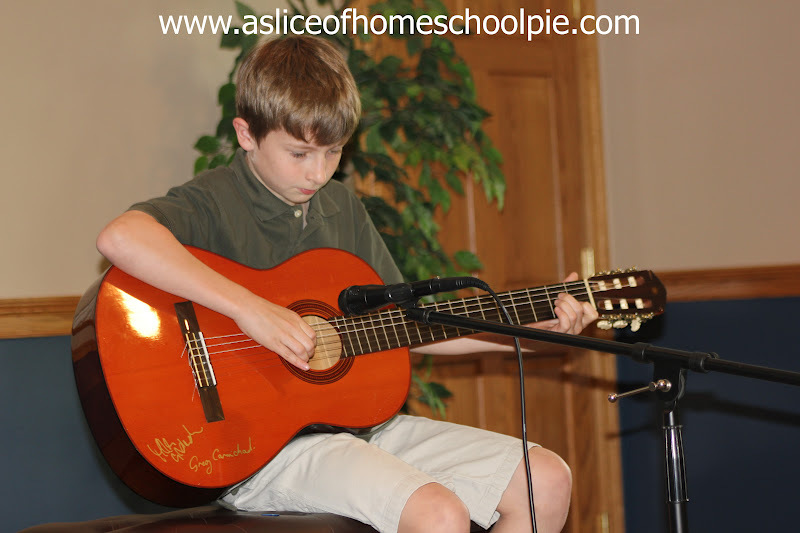 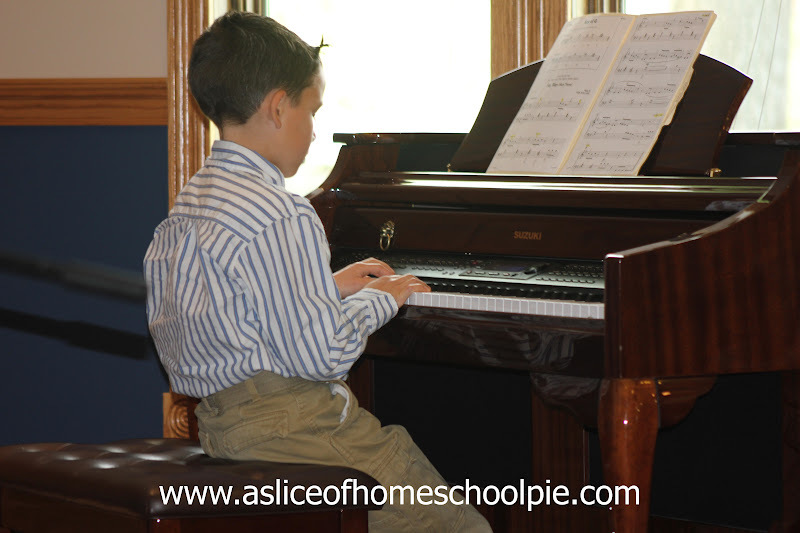 One of the wonderful benefits of belonging to a homeschool group are the opportunities we have to share our gifts and talents. 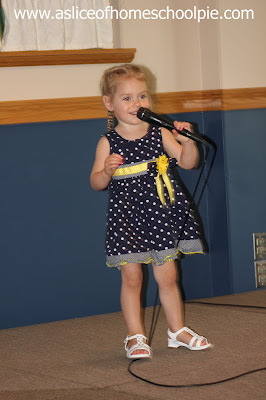 This was our group's first Talent Show, thanks to a couple of moms who took it upon themselves to organize this event. 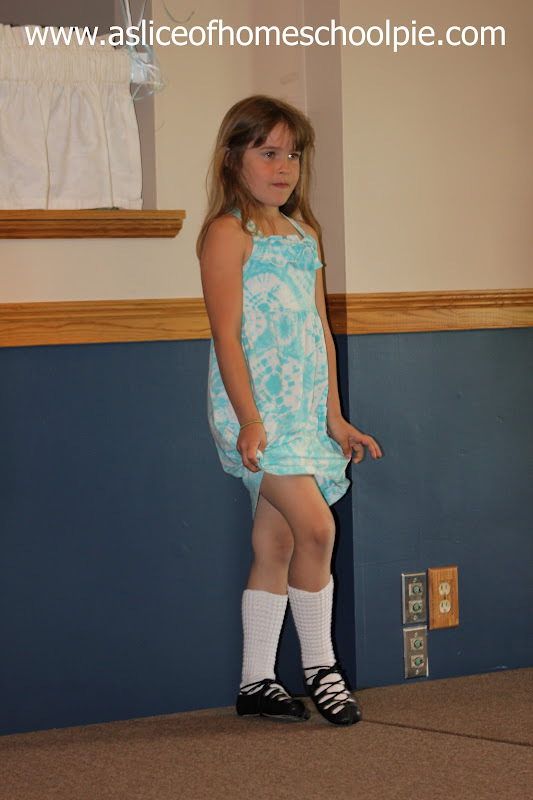 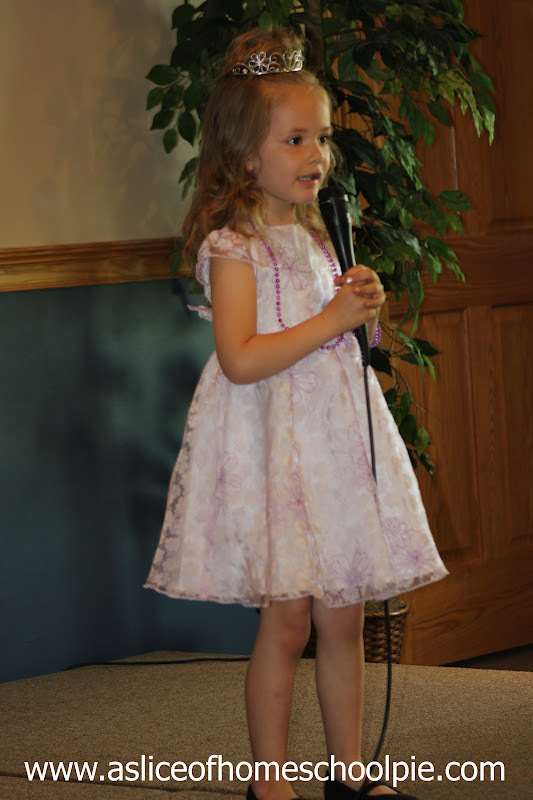 Today I'd like to share some photos and videos of the children sharing their talents. They all did a fantastic job and I was very proud of them! 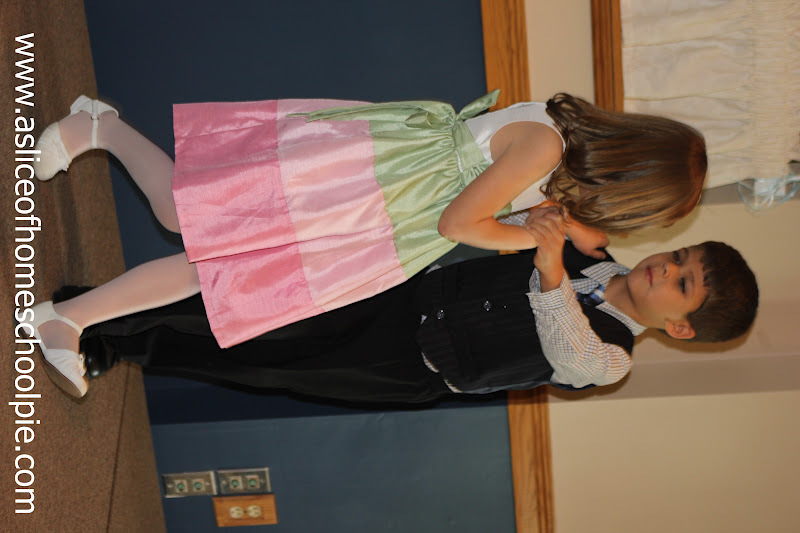 Children performing to the song "Jesus You're My Superhero"
My little guy and his partner dancing the waltz. 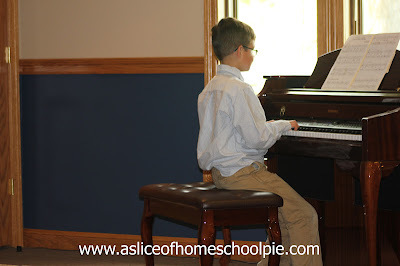 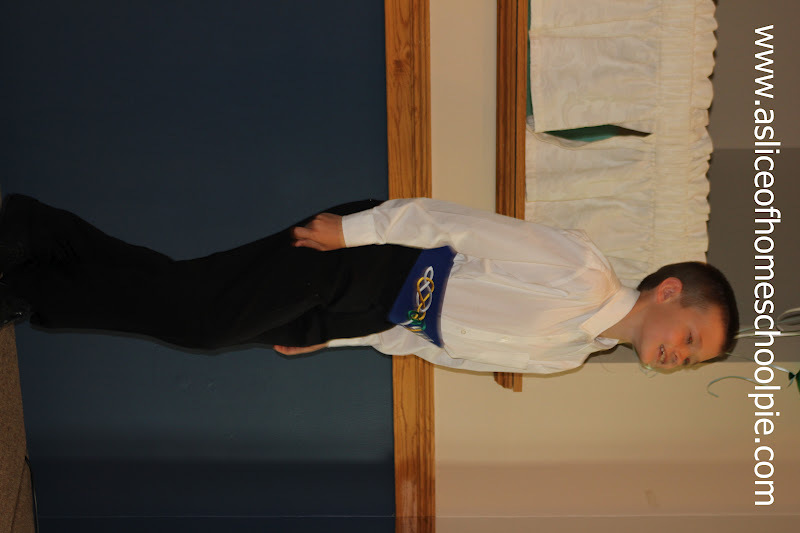 My son played "On Broadway" and "The Lion Sleeps Tonight." She sang "Twinkle Twinkle Little Star." 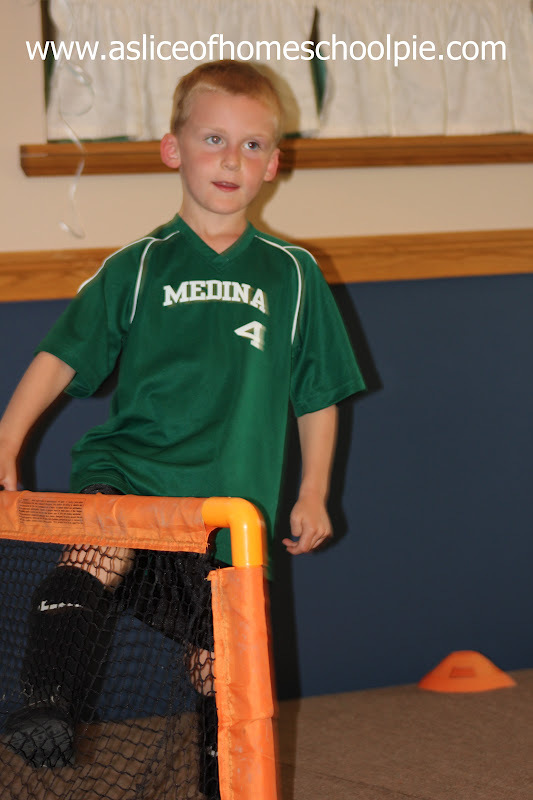 He demonstrated his soccer skills. 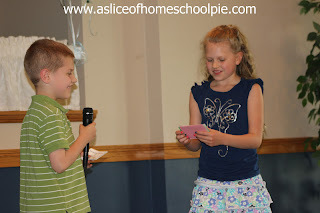 These siblings had us laughing with their comedy act. Shared some gun safety rules. 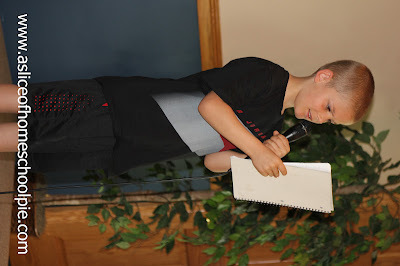 Shared with us why he likes basketball and then showed us a video showing his great basketball skills. 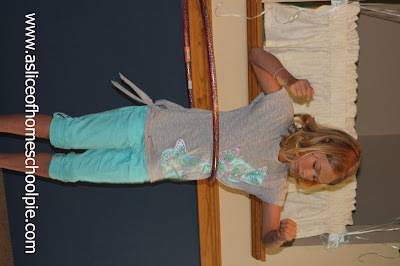 Demonstrated her amazing hula hoop skills. 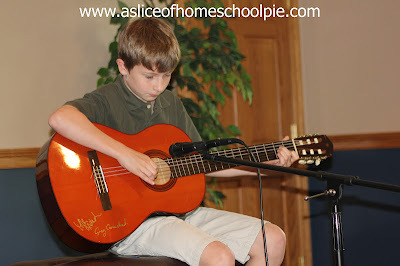 Performed a song which he wrote titled, "Mexican Rainfall." Recited the poem "God's Care" by Ada Skinner. We ended the evening with a potluck dinner which gave the families an opportunity to get to know each other better. 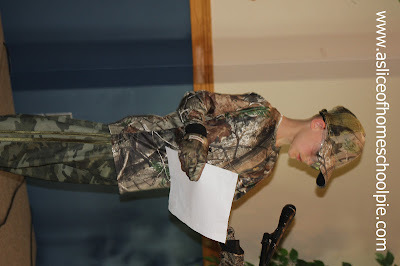 I'm already looking forward to next year's performances!